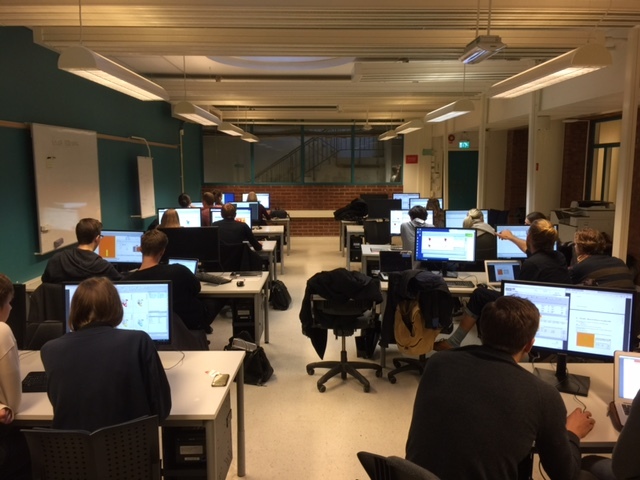 Today, we had a workshop at Chalmers University in Gothenburg. Chalmers has been a university partner to us for almost 15 years. We arrange 1-3 workshops at Chalmers every semester to give their students the possibility to use their theoretical knowledge practically. Interested in becoming a university partner? Read more and apply here.